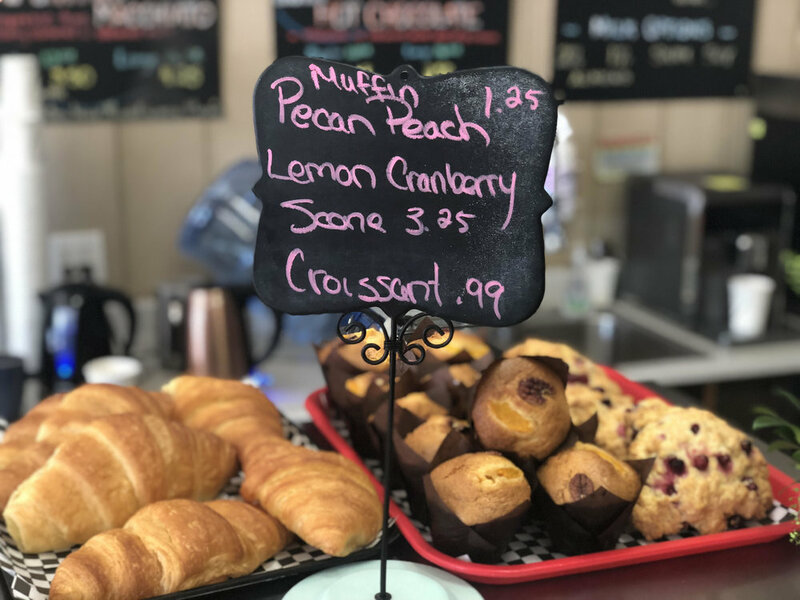 Welcome to Canoe Fresh Foods, where we feel that our customers deserve the very best baked goods, products and service available. Our Bakery offers the finest, the freshest, and the most delicious baked goods!! Are you looking for something new and exciting? You can be sure you'll find it at Canoe Fresh Foods! Visit our Canoe Facebook for our daily specials and to keep in touch with Canoe.